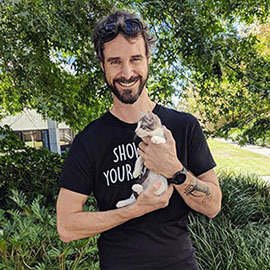 Rescuing, rehabilitating and rehoming abandoned, neglected and unwanted Cats/Kittens. Dexter ~Mandurah~ $195 A playful boy, Dexter is up for adventure, and is eager to explore his surroundings. 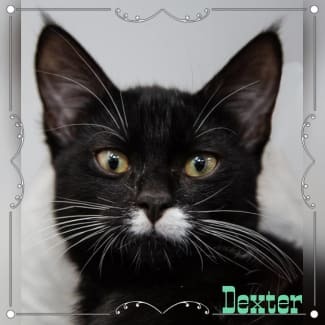 Dexter's Adoption fee will help to recuperate the cost of his Health check, Sterilisation, Vaccination & Microchip. Please email pawscatrescue16@gmail.com if you would like to meet him. 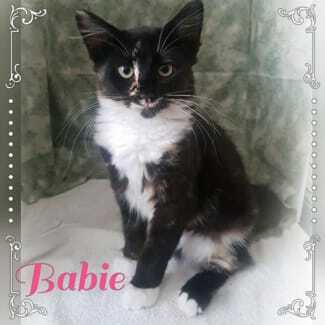 Babie~Baldivis~ $195~5 months old A sweet girl, Babie is a lovely kitten with a beautiful temperament, who will surely wrap you round her paw. From an unsociable backyard stray to now being a lapcat, she cannot stop asking for pats and ear rubs 24/7, they will win her heart for sure. Due to her background she needs to be an inside/contained to yard kitty. She also needs a kitty friend to help her continue to progress, she will not do well without one. Unsuitable for a home with young children. Babie's Adoption fee will help to recuperate the cost of her Health check, Sterilisation, All Vaccinations & Microchip. 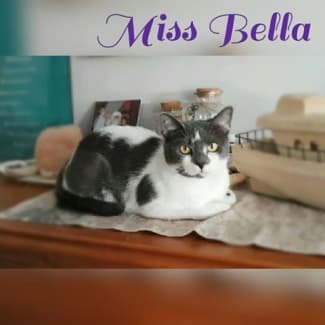 Please email pawscatrescue16@gmail.com if you would like to meet her. 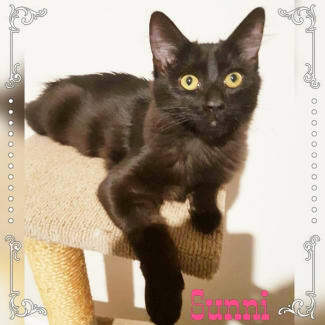 Sunni~Baldivis ~$195 A real sweetie, Sunni is a gentle soul with a zest for life. She is not a fan of young children, but does love to cuddle. 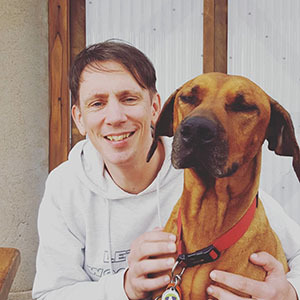 Cat and dog friendly. Her Adoption fee will help to recuperate the cost of her Health check, Sterilisation, both Vaccinations & Microchip. 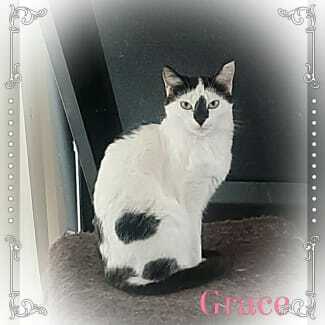 Please email pawscatrescue16@gmail.com if you would like to meet her.